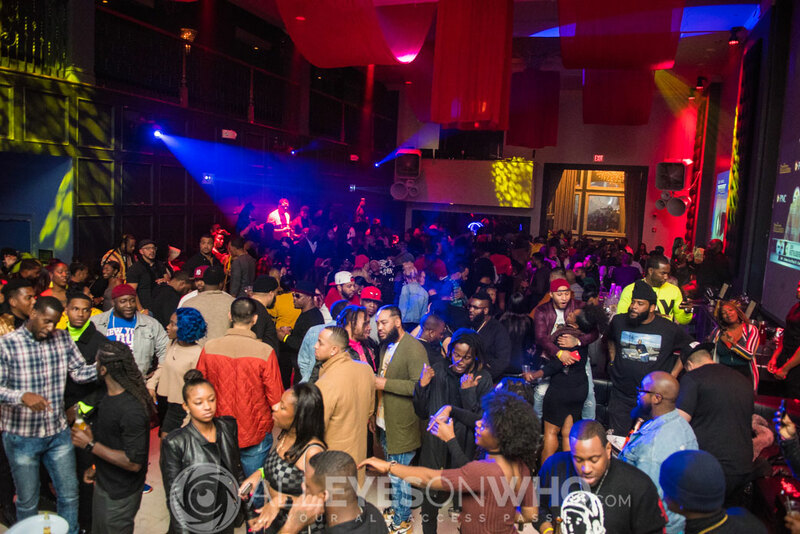 Exactly one year ago Mister East was lit, and deja vu it happened all over again a blast and certainly the event of the weekend for the Scorpio series. 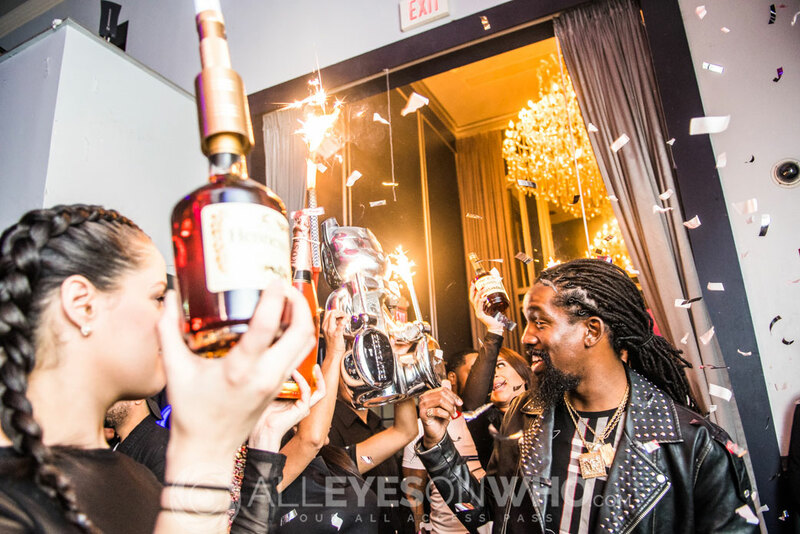 Table after table it was certainly showtime. 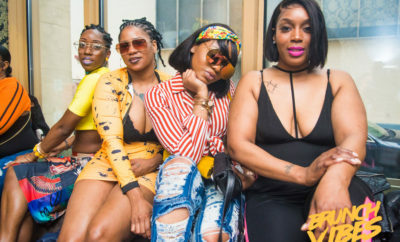 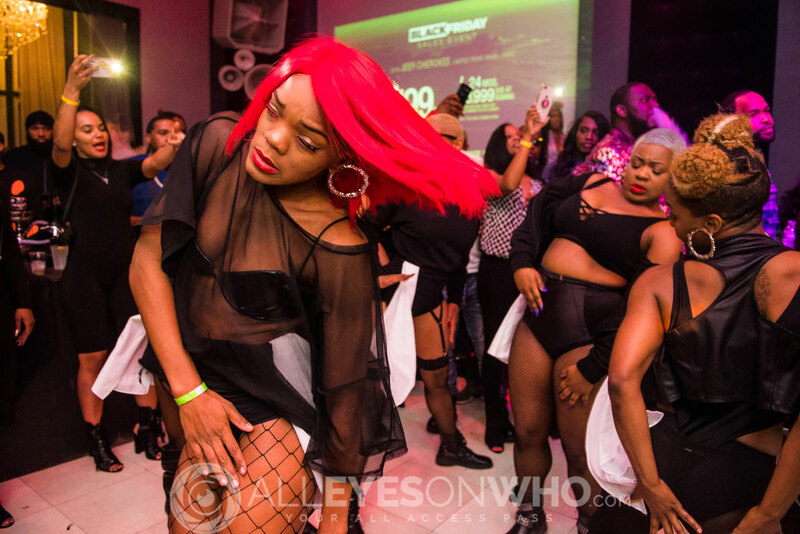 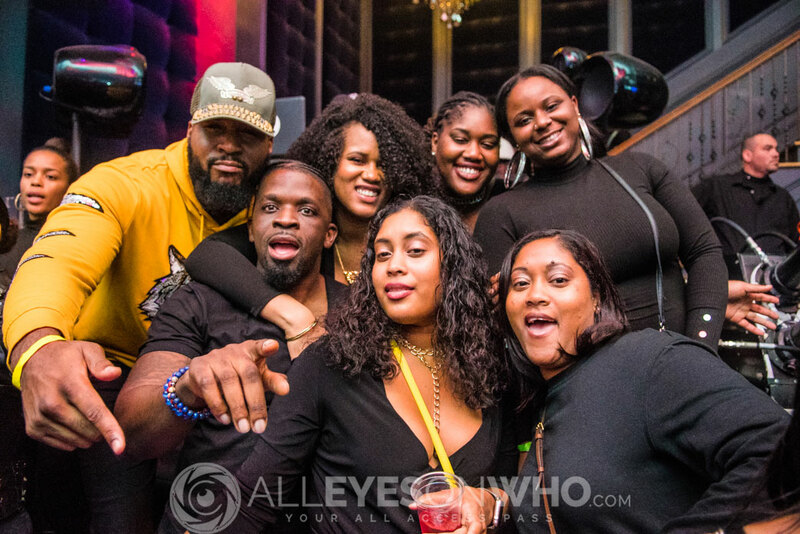 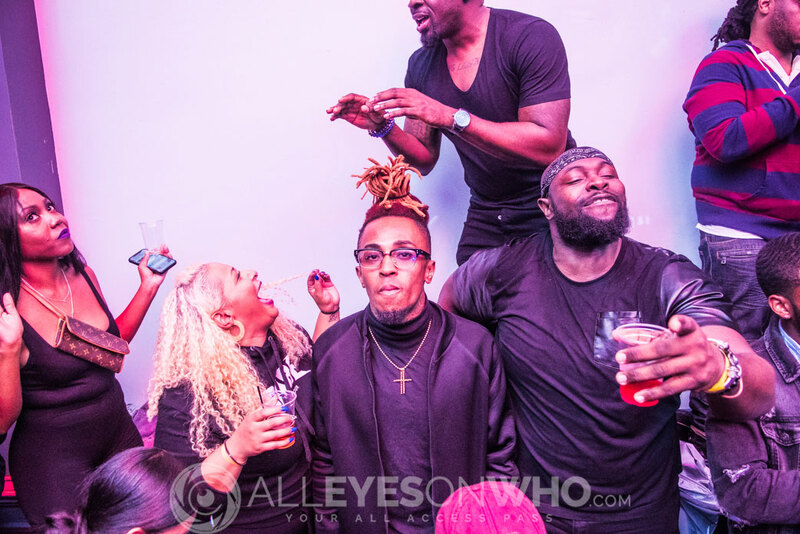 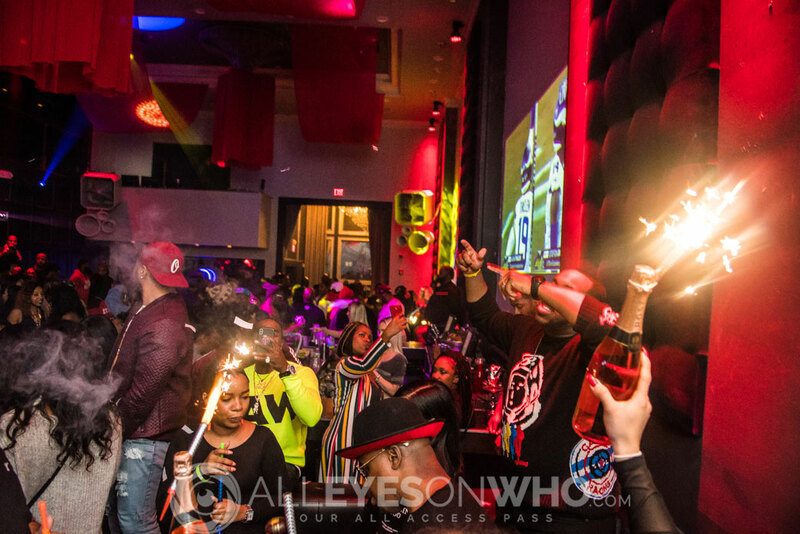 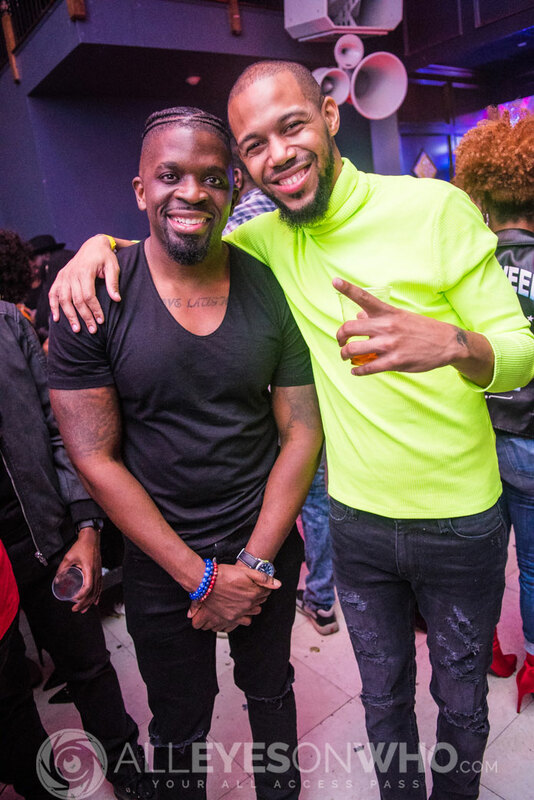 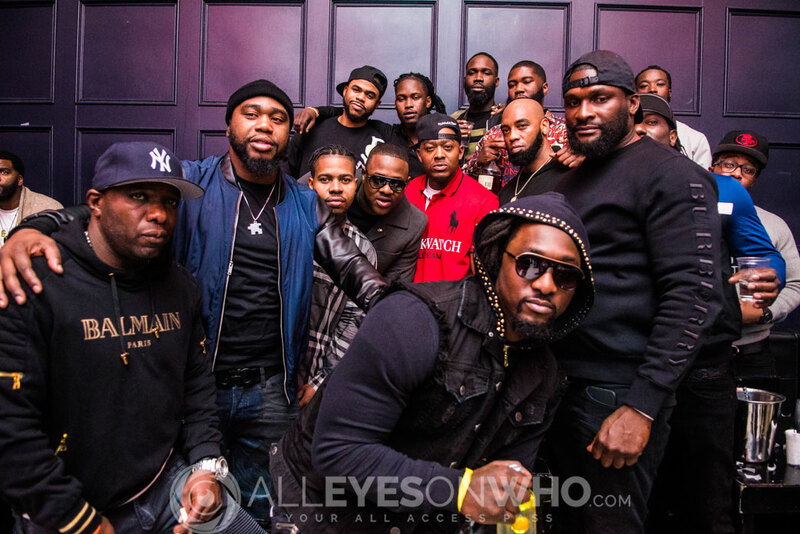 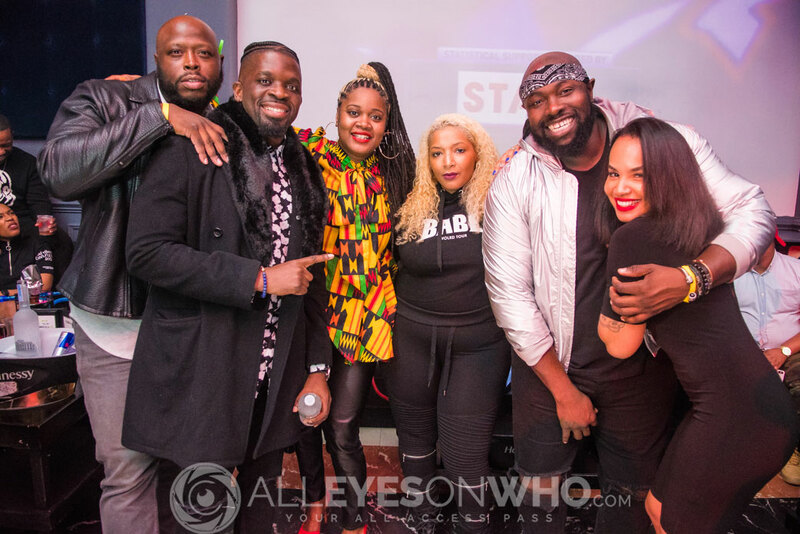 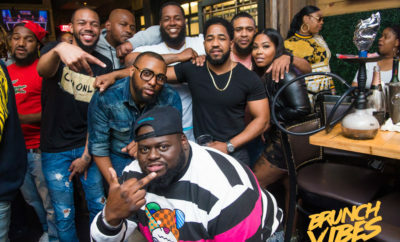 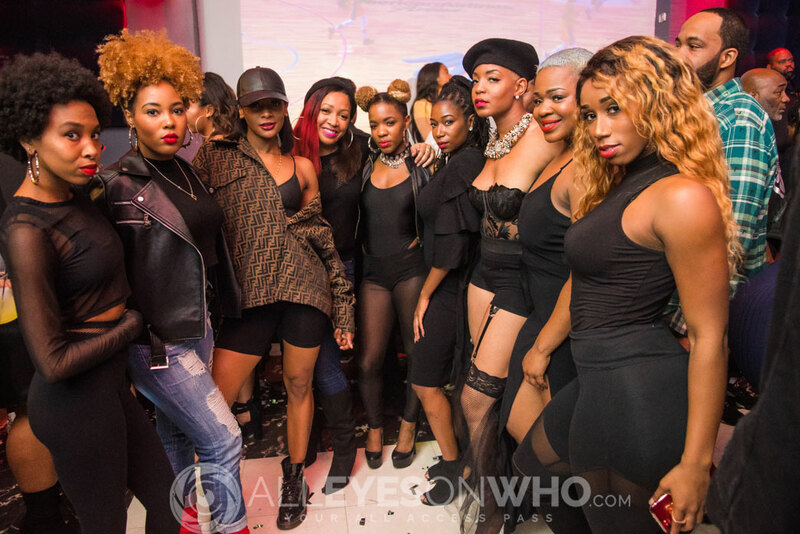 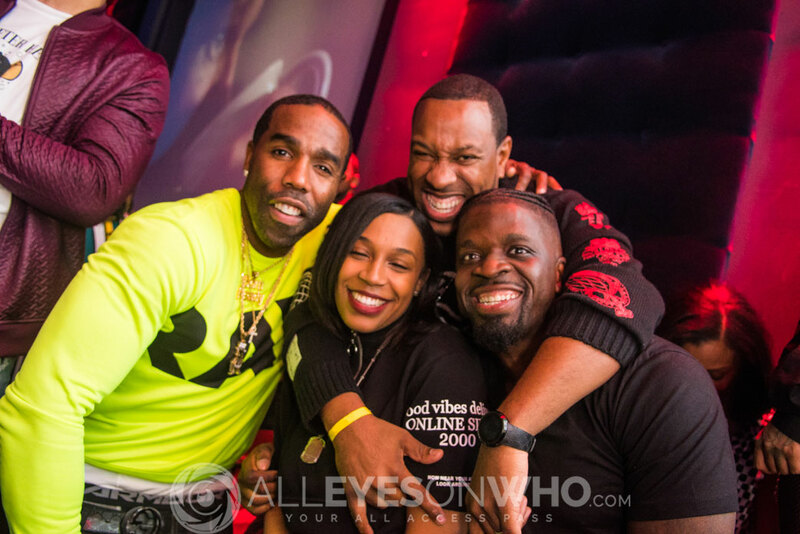 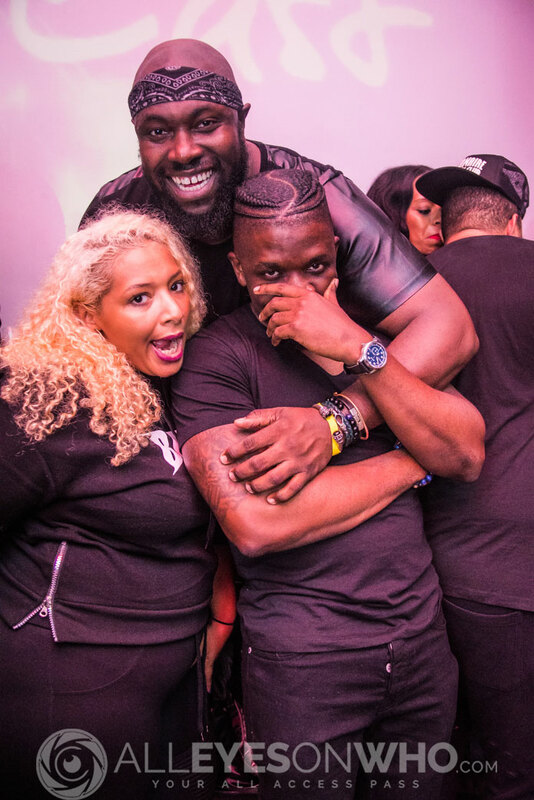 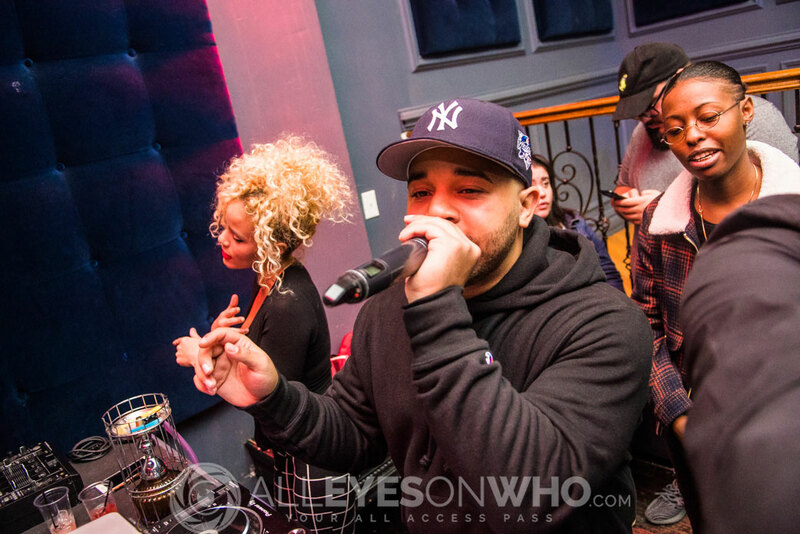 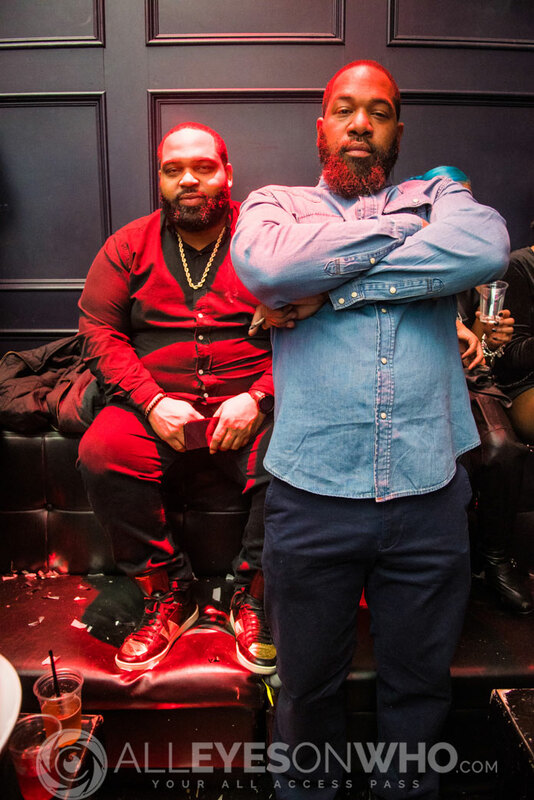 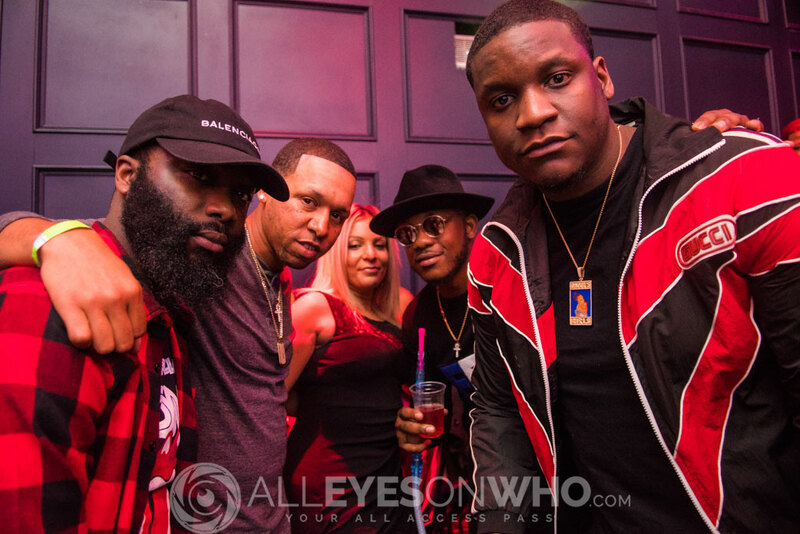 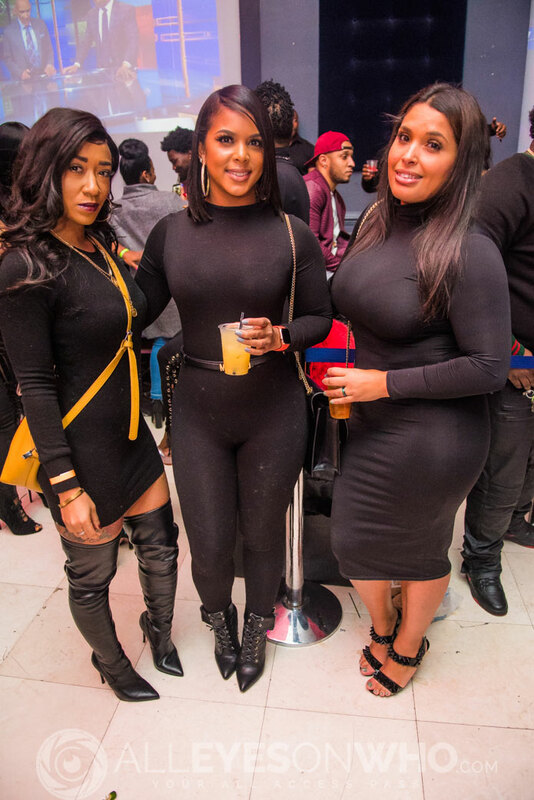 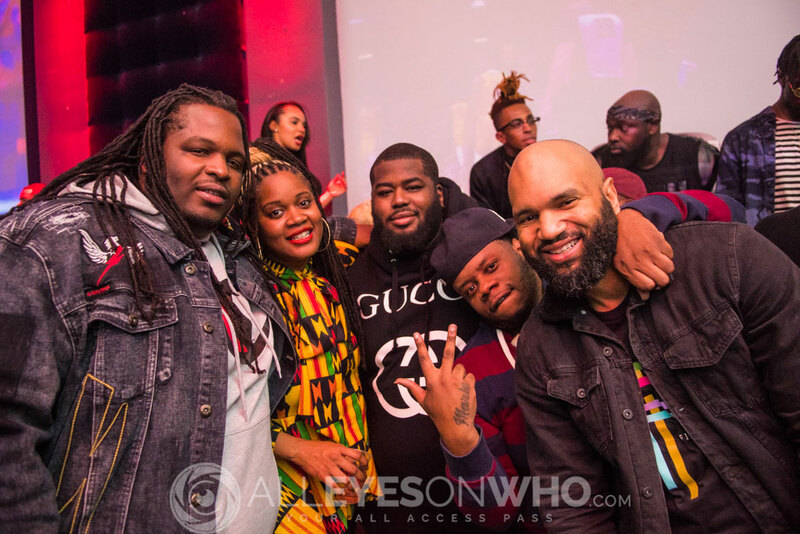 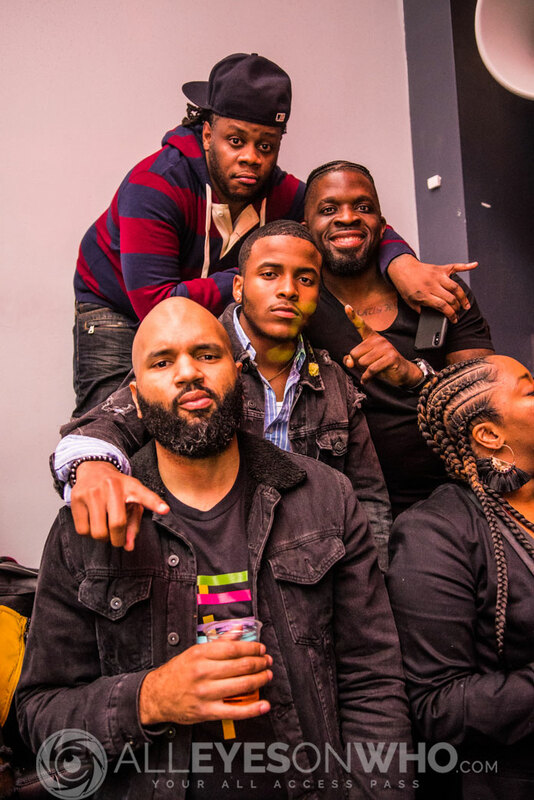 It was a celebration of life with Mr Thompson, Bakerboy, friends, and the ten other birthday celebrants that were in the building that stepped into the spotlight. 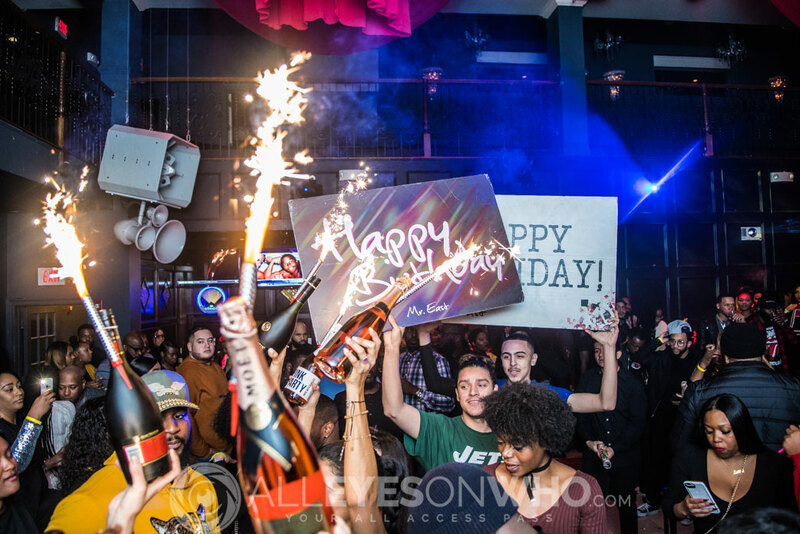 Confettis and Bottles of Ace of Spades were raining through the building with bottles and sparks lighting up the building. 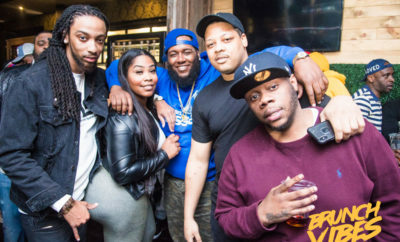 DJ Siroc lit the building up with their digital turntables and kept the people moving through the event.